So after a bit of a break, wherein I got married, went on honeymoon for a month, fell pregnant, had even worse morning sickness than the first time mixed in with a decent bout of depression; I have finally made it back to the land of the living, and crafting and blogging. 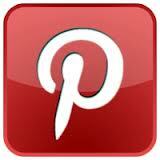 I’ve gone from doing nothing at all to suddenly having many projects on the go. All are just variations on a theme really. A table runner for the top of my son’s chest of drawers. I’m not even sure why I’m doing this one, as noone seems to care about a layer between the chest and all the junk, but there you go. This one doesn’t have long to go – it will probably only be 8 stripes in total and is a good one to take in the car or to parks. 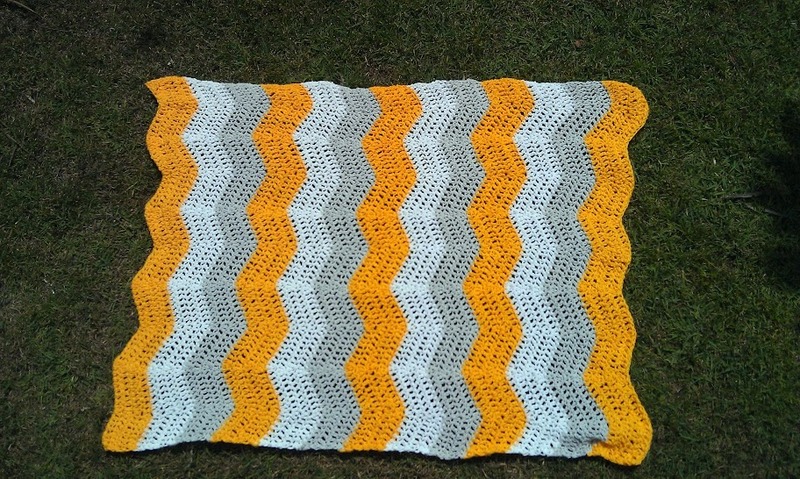 A cradle blanket for Baby #2. 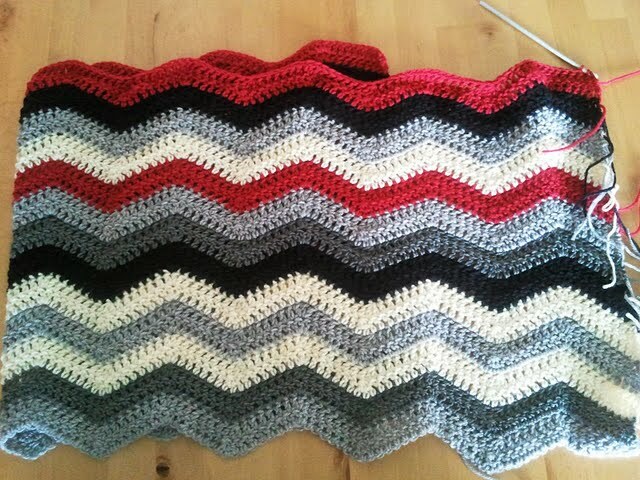 The benefit of this is that it’s a smaller blanket and therefore more likely that I will finish it before the due date. My one problem is the incredibly steep price of cotton yarn at Lincraft these days, and the fact that noone else seems to be making grey cotton yarn. Update: Lincraft have had a bit of a sale on, so I stocked up. I ended up buying 5 balls of grey, but am only about to finish the first ball after reaching the halfway mark, so I’ve obviously overestimated there. I’m not even sure why I’m making this one, except that I really like the colour combination of sage green, moss green, mid grey, and white. This one will be either a ripple blanket or a star blanket. I really should finish the christmas tree skirt I started for last year. It only needs a few more rounds on it to fully cover the table that the tree sits on. Currently the walls in our family room are forest green with rust red trim, which I only recently figured out was meant to look like wood. One day, when we’ve put the new kitchen in we will paint the open plan area that encompasses the kitchen, dining and family area – hopefully in a nice pale grey. 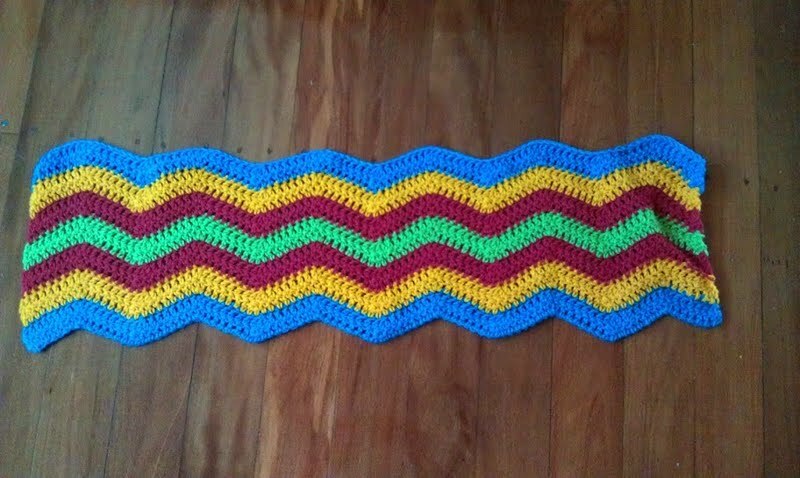 In a bid to influence my husband on this upcoming paint decision, I have started hooking a ripple rug for the couch. I’ve decided on no set pattern of colours, but a mix of cream, pale grey, charcoal and black (and any more greys that I can find in the next few weeks), in random order. I’m also adding a few red ripples in for contrast – it sounds odd but I think it will work. 13 ripples down, 67 to go! 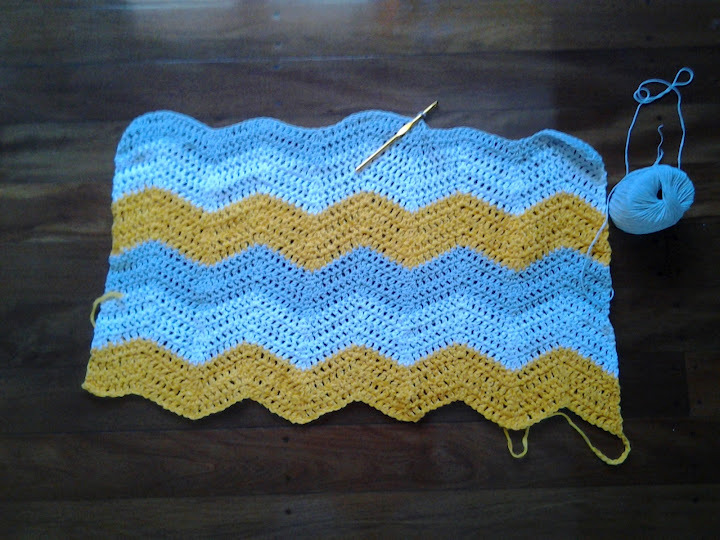 I estimate I need about 80 ripples, based on Attic24’s ripple rug. I’ll see how I go.